My Weekend in Winterset post came early this week, with a lineup of Festival events, but today I have a few updates to share. 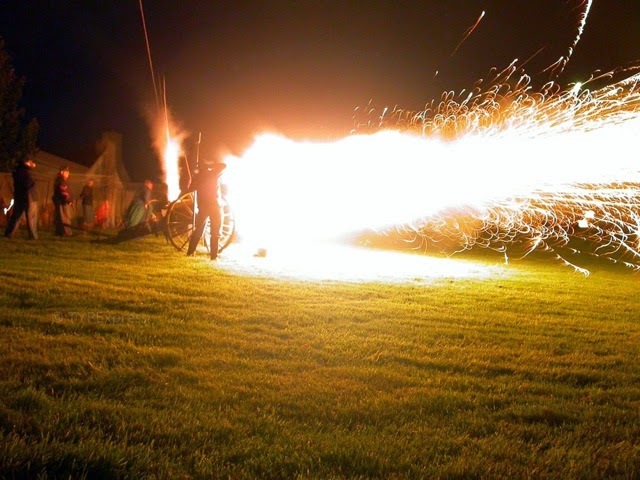 First, a correction on the exact time of the nighttime firing of the Civil War Cannon at the Historical Complex on Saturday night: the evening festivities will begin with s’mores at 6:45, and the firing of the cannon will be at 7:15 p.m. “on the nose” (according Jared McDonald). They will fire it a couple of times. Other family activities occurring at the Madison County Historical Complex from 9:00 to 5:00 on Saturday and Sunday include free horse and wagon rides, hula hooping, jumprope, hopscotch, free tractor shuttles from the circle drive in front of the museum to City Hall, food provided by the Kiwanis, a Civil War Reenactment at 4:00 on Saturday and 12:00 on Sunday, and more. How often do you get an opportunity to see a canon firing?! Great photo taken by Wayne Davis of TYPExpress. Also, here’s something I learned about the auction that will take place at the “Meet Me at the Bridge” event at the North Shelter in City Park, from 6:00 to 10:00 p.m. on Saturday evening. One of the items up for live auction is an incredibly intricate work of art made by Winterset citizen Mike Fletcher. 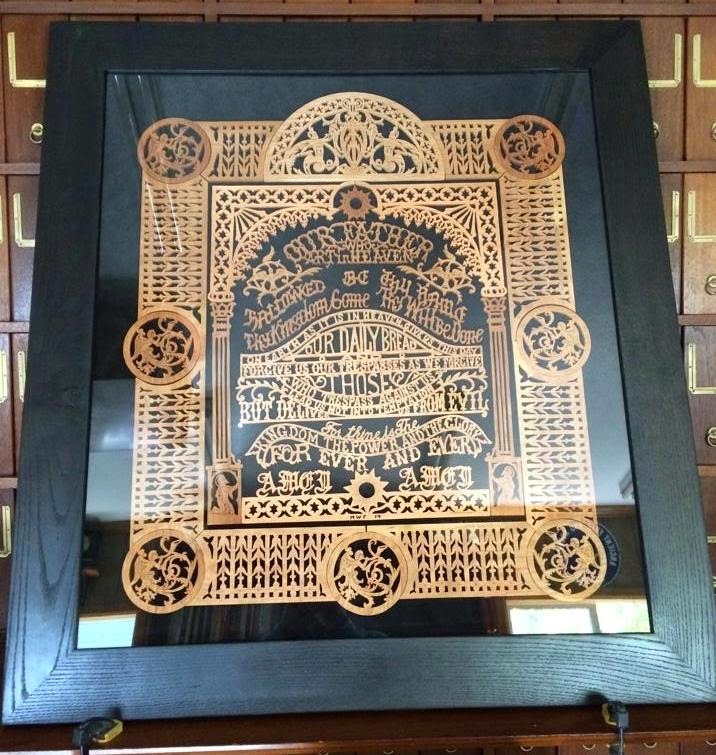 Using a scroll saw, he spent 70 hours cutting The Lord’s Prayer out of cherrywood, pieced the individual sections together, matted it on black suede, and framed it with Madison County oak that was milled 50 years ago, finished with a homemade stain. He also added preservation glass. but be sure to spell out clearly in your will who gets it, because your descendants will fight over it! Thank you to Heather for this photo. 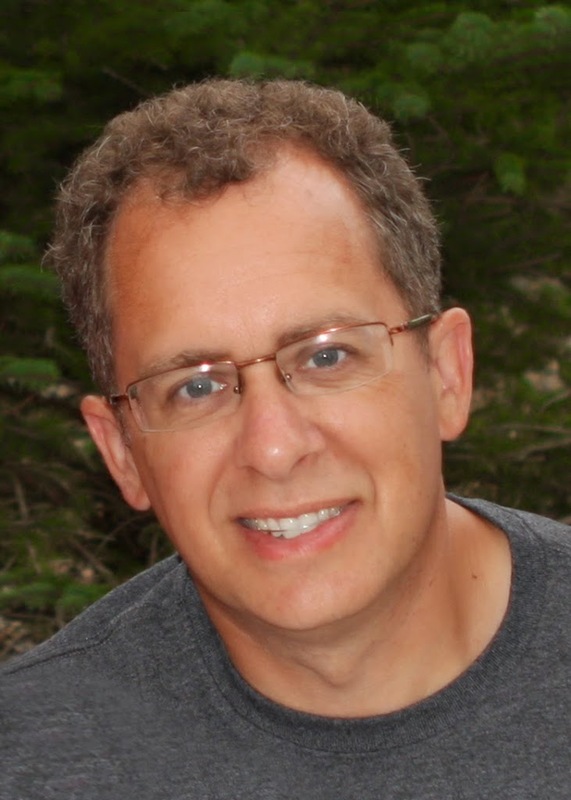 “Documentary filmmaker and video producer, Conrad Weaver of Emmitsburg, Maryland announces that his film, the Great American Wheat Harvest will make its Iowa debut at the Iowa Theater at 7:00 p.m., October 10, 2014. Weaver is excited to be a part of the Covered Bridge Festival. Weaver produced the documentary over the past four years that took him on a journey of more than 100,000 miles across the vast western plains of the United States known as the “Wheat Belt.” The film tells the story of five harvesting families and crews who travel from Texas across the western plains, through North Dakota all the way to the Canadian border and beyond each year harvesting wheat. “At first I thought it would be a film about big farm machinery and beautiful landscapes – and those things are there – but it’s really a story about people,” Weaver explained. The film explains harvesting and farming families take incredible financial risks most people wouldn’t dream of taking, in order to make a living. The work they do enables the rest of us to have food on our tables. During the 2013 harvest season they faced frost, drought, storms, and the challenges of living life on the road; all of this is documented in the film. You can see a brief trailer for the film here, and perhaps you’ll have a chance to catch one of the showings this weekend. The festival setup is now beginning on the square (no parking after 5:00! ), and the local merchants have been busy for weeks, prepping their windows with displays of Timeless Treasures (per this year’s theme). Amy Sawyers of Heartland Fiber is coordinating the window display contest, and it’s going to be tough to judge! Did you know this was National 4-H Week, October 5-11? What a great program this has been for so long in our county! 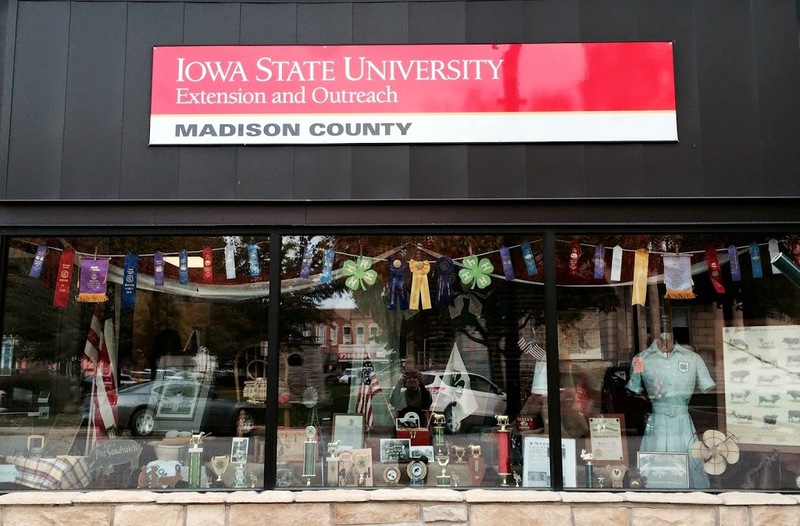 See the window display of 4-H memorabilia at the ISU Extension Office on the east side of the square this weekend. 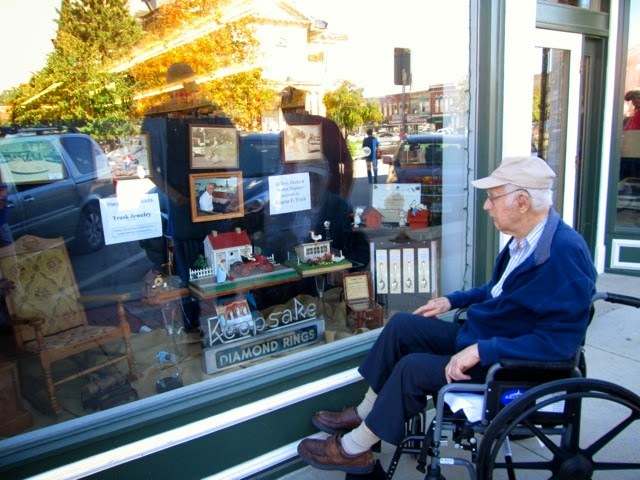 My grandpa Gene Trask, who recently turned 100, takes a look at the Ben Franklin window display of well-loved items from Trask Jewelry. Much thanks to Dave and Peggy Freligh for sharing this photo. 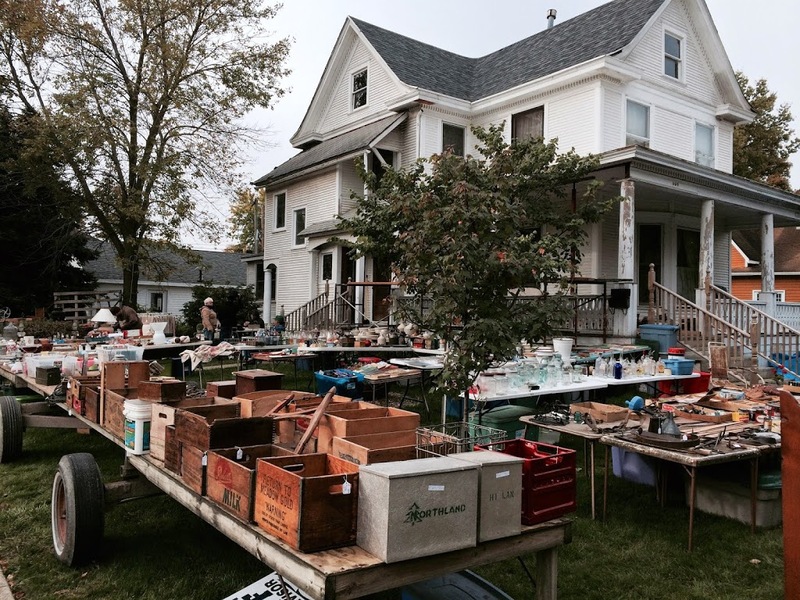 Finally, be sure to look for treasures off the square as well, such as the vast selection of antiques and collectibles at this classic Covered Bridge Festival yard sale. There’s one in the 400 block of East Green St. also, and probably more! There’s great after-hours entertainment this weekend too: Head to Little Dublin Irish Pub for drink specials and Karaoke with DJ Jeff Strong on Friday night, and The Barrelhouse Rockets Saturday night. Three service areas including outdoors on the patio to ensure shorter wait times. The Sports Page will have music by Charley Horse tonight. That’s all for this hodgepodge update! Again, have a great weekend in Winterset, and thank you for reading The Winterset Citizen.